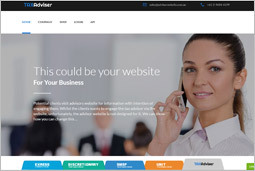 This website is owned by Deed Dot Com Dot Au Pty Ltd (ABN: 32 123 929 984). 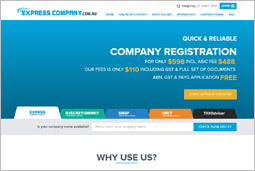 We are an ASIC registered agent vide agent number 36810. All our documents are written in very easy to understand plain English language by a leading Sydney law firm Batallion Legal. We have designed one application form to order Trustee Company and Unit Trust means no more tedious data entry or duplication of data input. 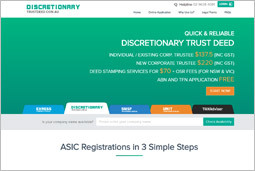 Your answers to our cleverly designed structured questions, with clues to answers and explanations to questions and our direct connectivity with ASIC servers results in registration of trustee company in less than 20 minutes. After successful registration of Trustee Company, all the company and trust documents are instantly & electronically generated & emailed to you. Our system also allows you to store (protected by password) all your Trustee Company & Unit Trust documents on our website for future download through the internet anytime and from anywhere, instantly via email. The following top quality legal documents are instantly emailed to you when you establish a Discretionary Trust and/or Company through us. All documents will also be instantly emailed to you and stored on our website for future download.